Conor McGregor and Floyd Mayweather are set to meet in one of the most historic fights in boxing history. In the build-up the pair travelled to Los Angeles, Toronto, New York and London as part of a pre-fight tour. 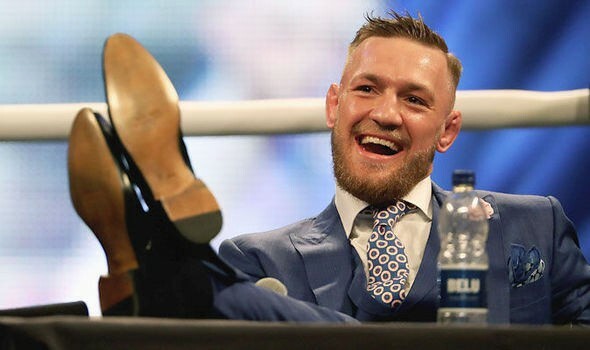 The two traded some controversial comments during the tour, with McGregor criticised for racially insensitive remarks and Mayweahter criticised for using a homophobic slur. 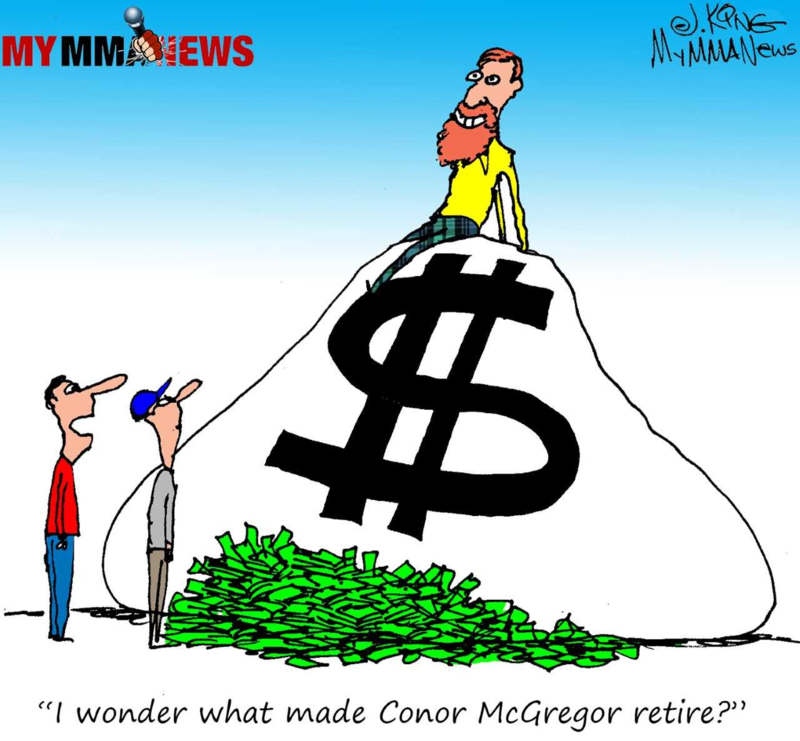 Whatever happens in the Mayweather vs McGregor fight, the build-up has been somewhat controversial, however, boxing has a history of such controversy. 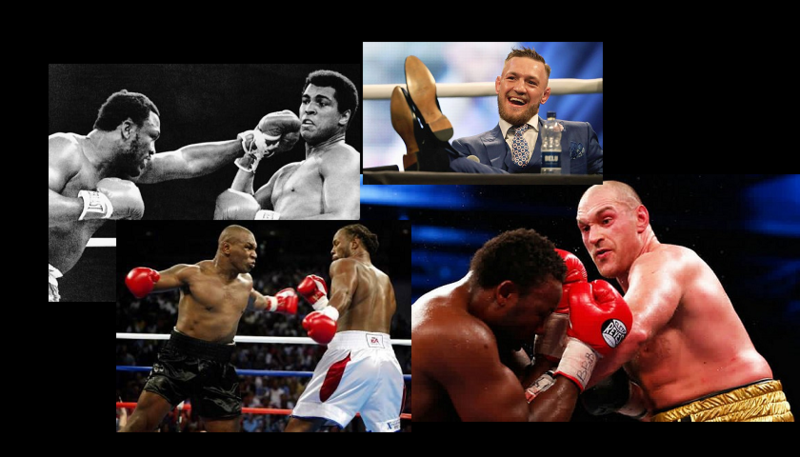 We take a look at some of the most controversial PR meets in the history of boxing. 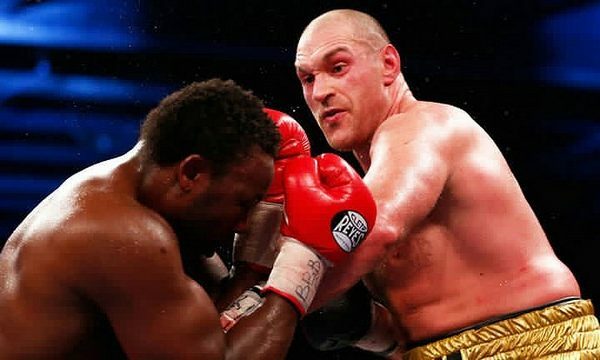 Following their fight in November 2015, in which Tyson Fury was the first person to defeat Wladimir Klitschko in 11 years, there were negotiations for a rematch. A press conference in April 2016 in preparation for their rematch saw some strange antics from Fury. The news conference was held at the Manchester Arena and he arrived waltzing into the press conference followed by cheerleaders. Fury would also remove his T-shirt and tell Klitschko that he should be ashamed for letting a fat man beat him, while pointing at his own belly. This isn’t the first strange moment from Fury in a press conference, as back in September 2015, ahead of his fight with Klitschko in November, he arrived dressed as Batman and preceded to wrestle a man who was dressed as the Joker. The rematch never materialised despite being rescheduled as Fury pulled out as he was medically unfit to compete. Dereck Chisora had just been defeated by WBC heavyweight champion Vitali when the build up to his fight with David Haye would begin. In the post-fight press conference, Haye was in attendance covering the fight as a pundit for a television station when he began a verbal confrontation with Vitali and his manager and challenged Klitschko to a fight. There had been previous negotiations regarding a fight between Haye and Vitali Klitschko however, Vitali’s manager had claimed that Haye had allegedly pulled out of negotiations. Chisora and Haye would go on to trade verbal insults at the press conference before Chisora left the stage to confront Haye. A brawl then broke out, with Haye allegedly swinging a tripod during the incident. This brawl would eventually lead to a fight between the two on the 14th July 2012 at West Ham United’s football ground at the time, Upton Park, where Haye would win in the 5th round by TKO. 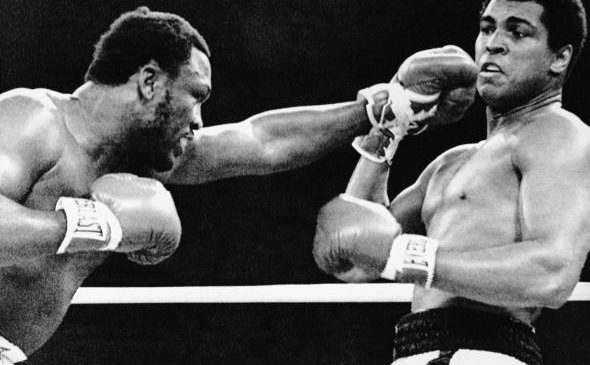 Although their second fight, Super Fight II is regarded by many as being the least interesting fight out of the three Muhammad Ali and Joe Frazier contested during their rivalry, it is perhaps the build-up which was the most interesting part. In order to help hype the fight up, the two boxers visited the ABC studios in New York City where they would review their first fight as part of ABC’s “Wide World of Sports.” It was during their review of the 11th round where tempers would boil over as Ali began trash talking Frazier by calling him “ignorant”. Frazier would get up from his seat and challenge Ali and his comments, as his entourage and studio crew noticed the tension building, they tried to intervene and calm Frazier down and while his focus wasn’t on Ali, Ali was able to get Frazier around the neck and force him to the ground. A fight broke out and both boxers were subsequently fined for the fight. Ali won the fight on a points decision and would go on to win the third fight between the two, the “Thrilla in Manila” meaning Ali won 2-1 overall. Back in 2002, in preparation for their WBC heavyweight title fight, both Mike Tyson and Lennox Lewis stood on spot lit podiums for their press conference in New York City. Mike Tyson wasn’t content with remaining on his own podium and preceded to walk over to Lennox Lewis to confront the Briton. Tyson punched one of Lewis’ security guards after they stepped in and what followed was an ugly brawl between both boxers and the entourages. Tyson bit Lewis’ leg during the brawl and Tyson later had to pay Lewis $335,000 after losing a lawsuit. Following the brawl, Tyson looked out at the media in the audience and began to yell obscenities at them. The President of the WBC, Jose Sulaiman was knocked unconscious during the brawl and described the whole event as another instance that degraded boxing. 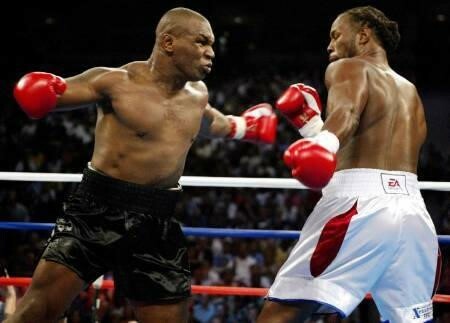 Lennox Lewis would defeat Mike Tyson by KO in the eighth round in their fight on June 8th 2002 at the Pyramid Arena in Memphis, Tennessee. Larry Holmes had beaten Tim Anderson by knock out in the first round of their bout in Hollywood, Florida and in the post-fight press conference, Holmes was asked by a reporter if he would accept a rematch against Trevor Berbick, who he had beaten 10 years previously and who was in attendance that night. Holmes rejected a rematch, telling the media that he had no respect for Berbick. Holmes would leave the press conference and Berbick would go on to insult Holmes in front of the press. Once word reached Holmes about the verbal outburst by Berbick, he went to find Berbick and confront him. A confrontation erupted at the front of the hotel and the ensuing fight would spill onto the street as media and public attention turned to the fight. The police showed up and separated the two and although there were no arrests made, there was an iconic dropkick from Larry Holmes off a parked car that even some of the best WWE superstars would be jealous of. The brawl was the end of their feud as no boxing match was ever organized. 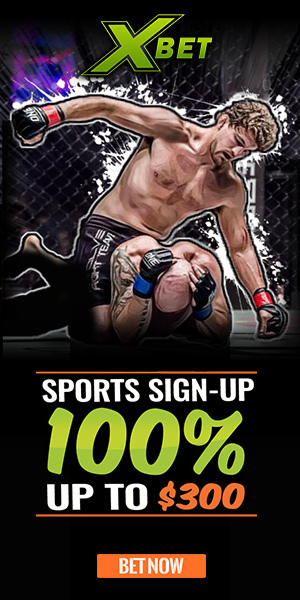 Previous Can McGregor Pull Off The Biggest Upset In Fighting History Ever?